Bart gets tickets to Krusty on Ice, the hottest holiday ticket in town. Will the show be everything he hopes for? (Spoiler alert: No. No it won't). 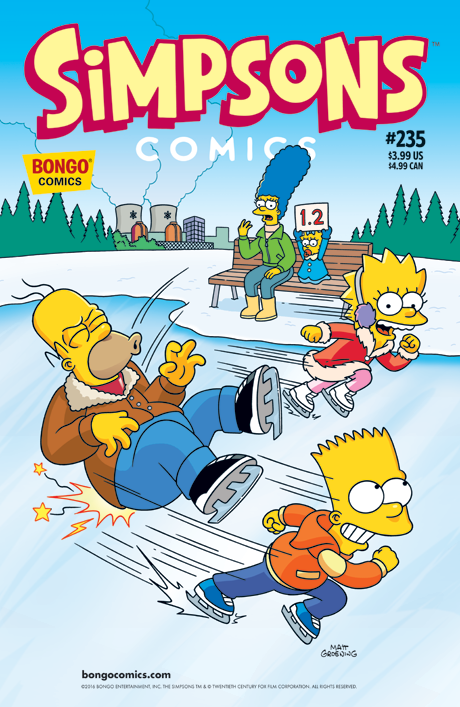 And how does Bartman fight off a villainous menace, when he can make every student’s dream come…the ability to create a Snow Day at will?